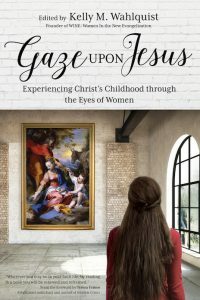 Gaze Upon Jesus: Experiencing Christ’s Childhood through the Eyes of Women is a beautiful book that helps us enter into the scriptures with the help of many women: those in the scriptures themselves, like Mary, Elizabeth, and Anna–and then the women who wrote the book! 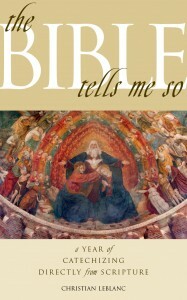 Based on the Gospel stories of the Annunciation, the Visitation, the Nativity, the Presentation, the Flight into Egypt, and the Finding in the Temple, there is something for everyone, whether you want to read a fictionalized account of the Gospel, dig more deeply into the historical and biblical accounts, or meditate on beautiful art. There are also discussion questions and suggestions for putting what we’ve read into action. 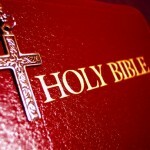 Isn’t that one of the main reasons to read and study scripture, to make it a part of us and our lives? 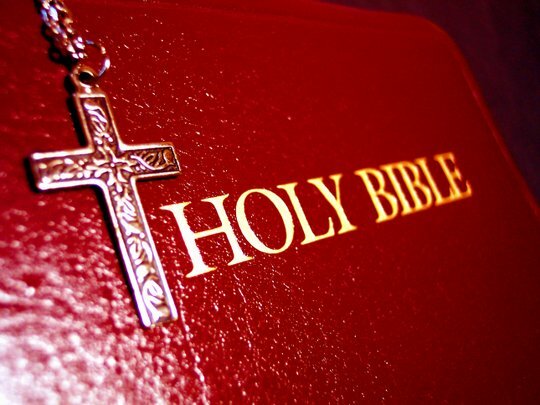 There is no point in reading God’s Word as if it’s like a novel, enjoyable thoughts that never cross from the head into our soul or daily life. 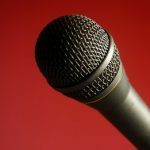 Gaze Upon Jesus provides context for discussion, and the questions help you to make connections that you otherwise might miss. 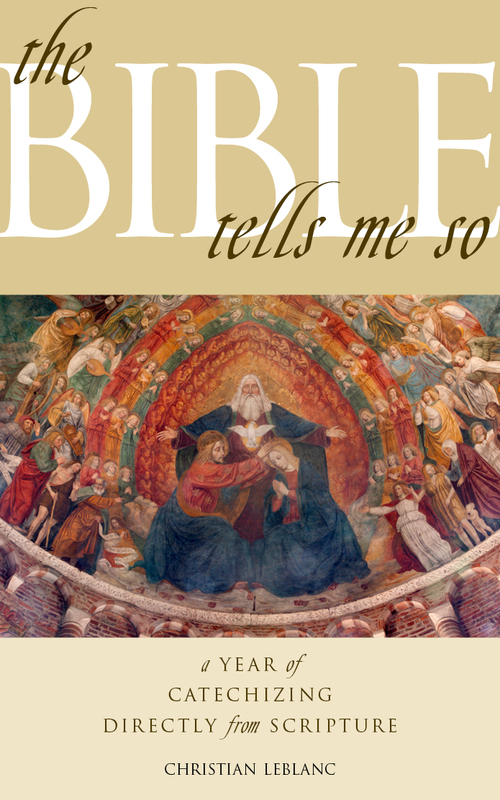 As the editor, Kelly M. Wahlquist has put together a volume that can be used during Advent or any time you want to delve more deeply into Jesus’ birth and early years. Read it on your own or in small groups. Personally, I find a small group better helps me to internalize what I’ve read, but I often read and study on my own. Either way, the rewards will be great. I highly recommend this to those who are taking their first look at Jesus in the Word, as well as those who are looking for a different type of study. This study engages you on many different levels, and that is what is so appealing about it. For more information or to order, go to Ave Maria Press. Do you remember when your telephone was connected to the kitchen wall? Or how about when your computer was connected to a jack in the wall and you could hear the sounds of being connected to the internet? I’m sure now most of us walk around with our phones in our pockets and can move our laptop or tablet anywhere we want. But we still manage to stay connected, especially for the important people in our lives. These journals will help you stay connected to God by being in his Word, which is so powerful and edifying. You will learn how the Holy Spirit can change your life by growing in the fruits of love, joy, peace, patience, kindness, goodness, faithfulness, gentleness, and self-control. There are 7 short chapters which include real-life stories, scripture, prayers, questions, and space for writing personal reflections. I invite you to take a look at the video and get more information on pre-ordering these books. I’m not kidding. Anyone with ears and a sense of humor will be amused and enriched by Christian LeBlanc’s tour-de-force video series of 12 hour-long classes about the Catholicism of the Bible. It would be a great resource for anything from pre-Confirmation to Youth Ministry to RCIA/Adult Ed programs. 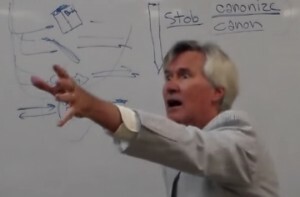 Using speed-drawing (stick figures), linguistics, solid scholarship, and a rapid-fire delivery that makes this catechetical series (which LeBlanc admits is by no means comprehensive) as enjoyable as it is educational, the southern-born LeBlanc knocks his catechesis out of the park and earns the label, “Amazing Catechist.” And he offers his first video production to the world free of charge. LeBlanc’s parish-made videos are technically primitive, but they still manage to set the bar higher than the usual slickly-produced and scripted academic ones or their sibling rivals: those that rely heavily on hipster spin and the projection of a carefully-crafted, false intimacy meant to disarm teens. LeBlanc simply cannot take himself so seriously, because his wit and wisdom are completely at the service of the best book on earth about the truest religion on earth. It’s all just so much fun! It’s also tons of fun watching such a charming speaker experience his own learning curve as he progresses from the very first video to the last with increasing ease and aplomb. In the first episode, he is so nervous about the camera running in his classroom that he looks like he just parachuted onto the parish grounds: he is flushed, his hair a little wild, his delivery breathless. But soon this master catechist hits his stride and shows us what all the fuss is really about: the Bible is a startlingly compelling roadmap to the Catholic faith. Let the man himself show-and-tell you all about it. Christian LeBlanc is a revert whose pre-Vatican II childhood was spent in South Louisiana, where he marinated in a Catholic universe and acquired a Catholic imagination. 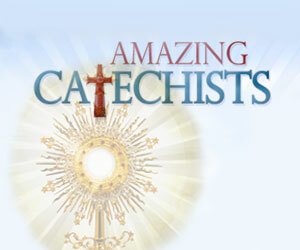 During his middle school years in South Carolina, Christian was catechized under the benevolent dictatorship of Sister Mary Alphonsus, who frequently admonished him using the nickname “Little Pagan.” After four years of teaching Adult Ed and RCIA, he returned to Sr. Alphonsus’ old classroom to teach Catechism himself. This is his tenth year of teaching sixth grade. Married to Janet, the LeBlancs have five children and two grandsons. Christian and Janet belong to St. Mary’s Parish in Greenville, South Carolina. And my REVIEW of his terrific book.